If you brush and don’t floss, the nasties hiding in these regions will stick around and the sugary content in your diet will ferment them, causing the areas between the teeth to rot away. These teeth can be irreparably damaged if you’re not careful – because the fact that this bacteria is ‘hidden’ means it’s a) difficult/impossible to clean via tooth brushinhg alone, and b) it’s hard to see them (even for dentists!) and we often need to pull out the x-ray to see what’s going on. 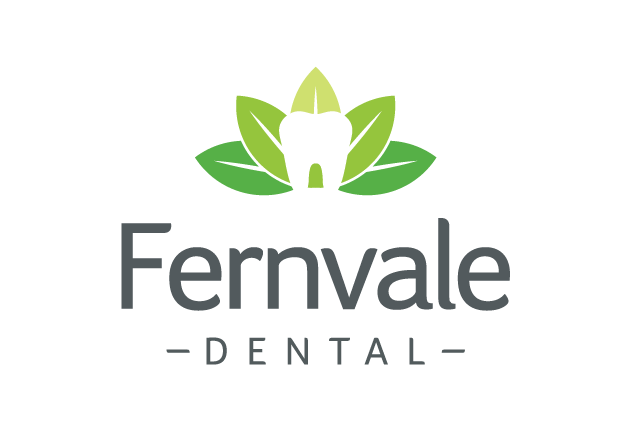 At Fernvale Dental we understand how important your tooth health is and will help you with any questions or concerns you may have regarding flossing, but hopefully this article answers some of your questions too – there’s absolutely no such thing as a healthy mouth without regular flossing to remove hidden bits of food and bacteria. Flossing is an absolute must for anyone who wants to have a healthy and happy set of chompers! Book an apppointment with one of our fantastic dentists today by clicking here or give us a call on 07 5427 0880 and we’d be happy to help!